Day 19 inside your PC is a Little Computer Person, or that’s what David Crane would have you believe in 1985. 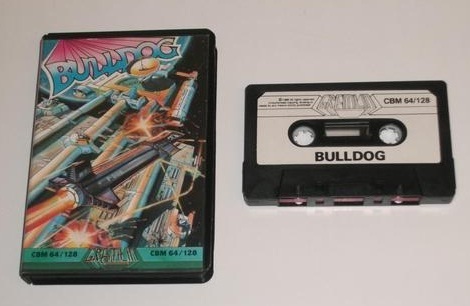 Day 20 another shooter: Bulldog, this time from our old friends Gremlin Graphics. In a vain attempt to copy ‘Starforce’ from the arcade, it doesn’t do too bad. 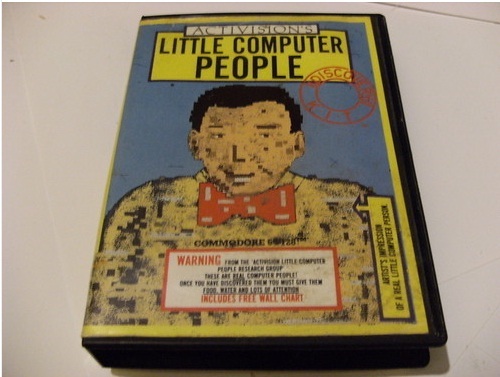 This entry was posted in computing, gaming, old, retro and tagged 1985, 64, activision, bulldog, c64, commodore, computer, graphics, gremlin, little, people, retro, sims, tamogotchi. Bookmark the permalink.